The sky’s the limit! If you can dream it, we can build it! 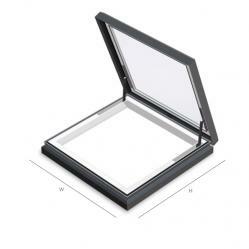 Introduce natural light into your home at affordable and realistic costs - we specialise in the manufacturing of superior bespoke glazing and rooflight systems. We offer a complete glazing service to contractors, architects, developers and homeowners. 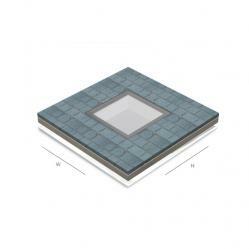 With our complete service, we design using the latest AutoCAD and 3D software if required. 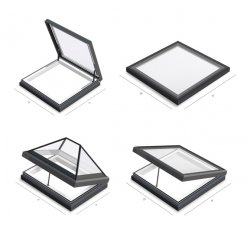 Rooflight Solutions are able to provide you with complex designs and geometries to create your unique and bespoke requirements, whilst also being able to offer standardised designs that look great giving you more vision and 100% natural light. 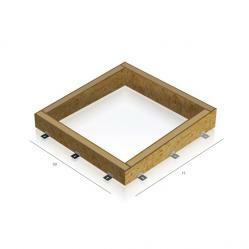 In other words, you get cost-effective solutions that are easy to install and above all - built to last. 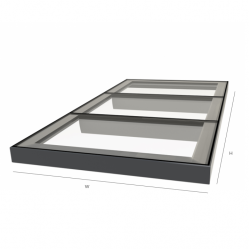 We will also specify and install our rooflight systems to the highest of standards. The service from these guys was fantastic so simple. 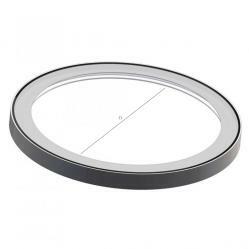 They helped me as I wanted a bespoke size for my rooflights. Delivery was earlier than they advised and the quality of the product was even better than I expected. Me and the family were very happy. 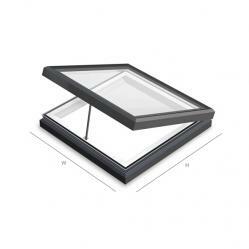 I had a lot of compliments about the quility and look of the rooflight so would recommend this company anytime. A special thanks to Luis for all the help with my order. 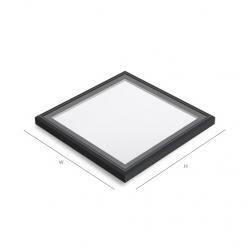 Excellent service and product from the team at Rooflight Solutions, we used a few of there products from the flat glass and electric vent range. I would 100% recommend checking these guys out if you are in the market for any rooflights etc! 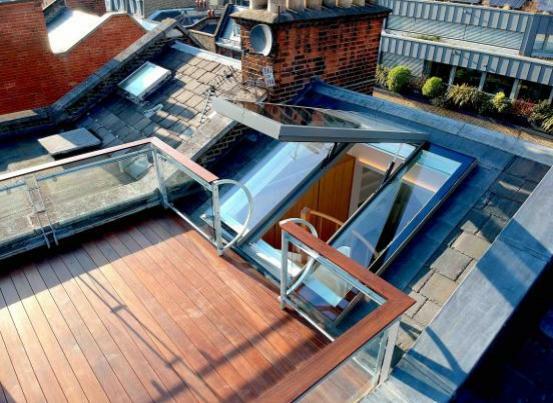 Great Experience, Highly Recommend Rooflight Solutions! Very good service, kept updated at all times, helpful & professional staff , brilliant product. Personal service and excellent quality. 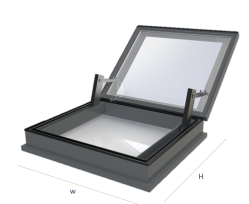 The Rooflight Solutions team installed confidence from start to finish working seamlessly with my own project manager to ensure the bespoke products ordered were delivered on time and professionally installed. Fit and finish is without doubt the best quality experienced to date. Overall value rates as 10/10. Thank you and most definitely will be using you again during future upgrades and builds at my other properties. Would definitely use this company again! Great service. No messing around. Got the job done as requested. Totally recommend to others. 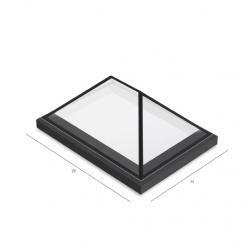 We’ve used Rooflight Solutions many times now and always have friendly professional and reliable service off both Luis and Ross. A first class company offering first class service and a first class product, we would highly recommend. Absolute top draw finish on my new roof!! Adding another room to my house without even knowing it was possible. Outstanding product and work. Really quick and worked around me. 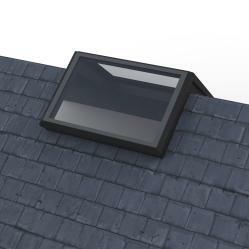 I was recommended to research into Rooflight Solutions when I decided to take on a small redevelopment project last year and I have to say I would 100% use them again in the future! Fantastic quality of both product and customer service - the team are on hand 24 hours a day which made the whole process of installation fantastic. Second to none team and service! Fantastic Customer Service And Product! 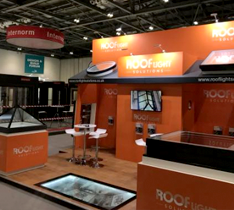 I've had multiple dealings with Rooflight Solutions over the years. The first interaction with them was back in 2016 in which I carried out a project on a commercial building, RLS ensured the best quality product was used, the team stuck to their timeframes and installed within a couple of weeks which was amazing! The team were so helpful I have recently contacted them for a domestic project I am currently undergoing... the bespoke roof design service they offer enabled me to tailor the designs specifically to my liking, which is difficult to find anywhere else. The team are always on hand to help and no problem is too small for them - would definitely recommend and use again! Me and my husband have recently undertaken a self-build project and had a need for several rooflights of various sizes within it. 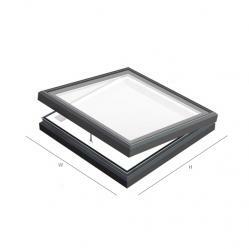 We came across Rooflight Solutions on the internet, they have a very good website showing their extensive product range. 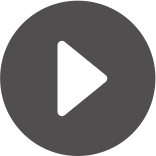 We ordered over the phone with them and have to say the staff who dealt with us were extremely friendly and helpful. Our rooflights came within the week and are now in place. They look fabulous! 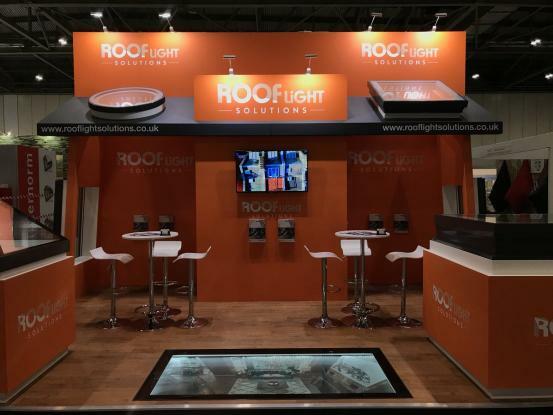 Thanks Rooflight Solutions!